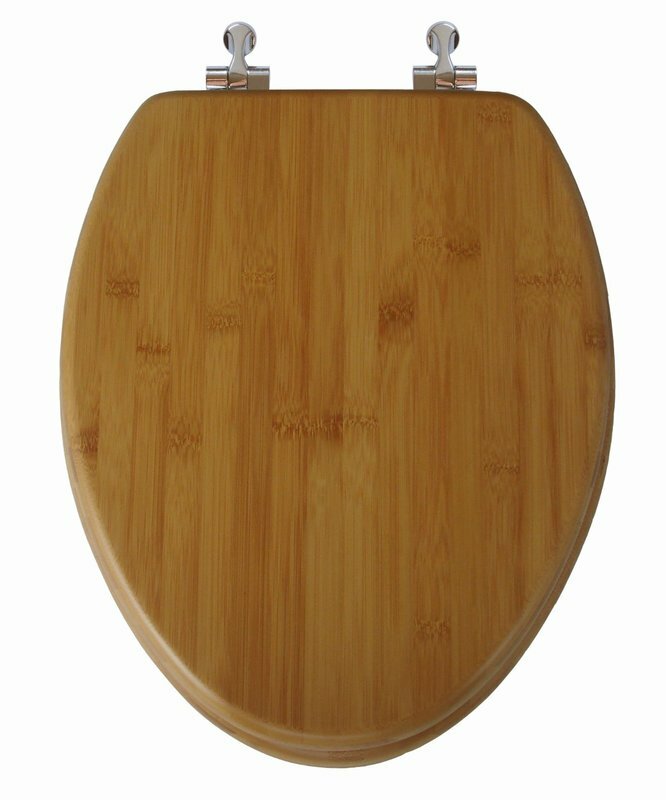 The natural bamboo toilet seat is the ultimate green product. The finish reveals the attractive grain of the bamboo wood and an impeccably smooth finish. The nickel hinges are both strong and corrosion-resistant. Topseat was the first manufacture to produce bamboo toilet seats in industrialized production as early as 2003. 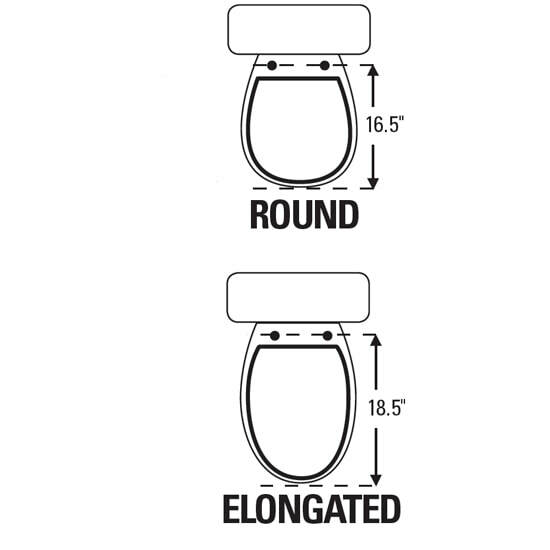 We are proud of our craftsmanship for the perfection of bamboo toilet seats, and we translate such craftsmanship into value for our customers. DID YOU KNOW? Since bamboo is not actual wood, but grass, a giant grass that grows fast and spreads underground. Harvesting bamboo to make toilet seats won't contribute to global warming due to the fact that mature bamboo will decay if it were not harvested, while immature bamboo is not suitable for making toilet seats.